Durus is the Latin word which means hard, tough, strong and enduring. 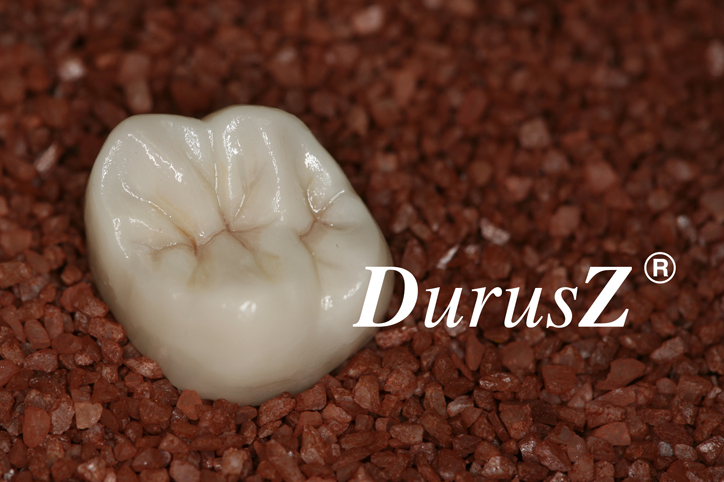 Our DurusZ full contour Zirconia is strong, stunning, has character and some translucency unlike a full cast crown. e.max is one of the most esthetic all-ceramic restoration systems recognized among dental professionals. 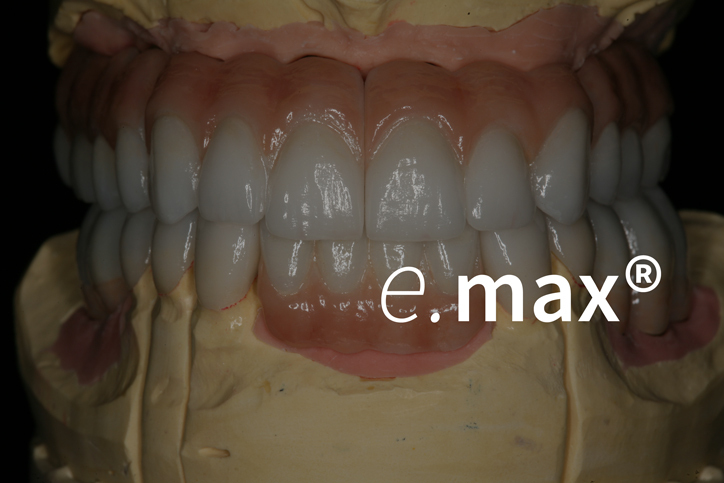 The patented e.max material has more than 10 years of clinical evidence with a 98.2% success rate! 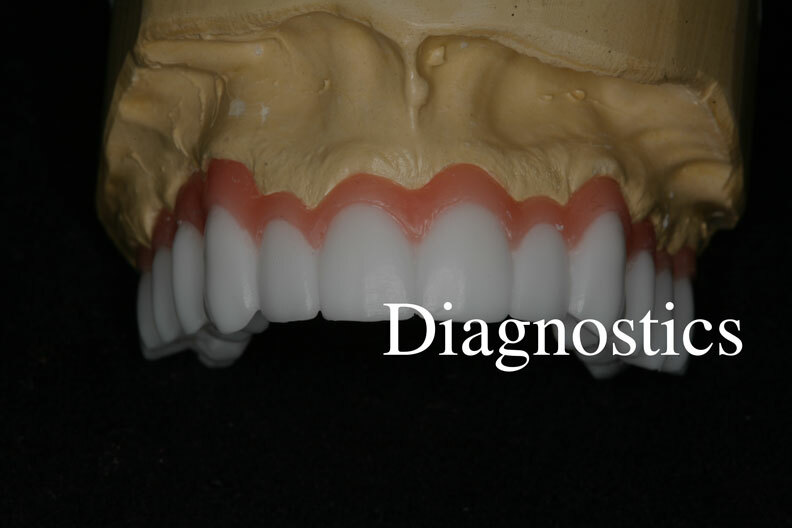 The diagnostic wax-up is often the most important tool for case presentation, planning and for selling treatment based on patient acceptance. The dental lab creates a wax model of how the enhanced smile or repaired teeth will look. 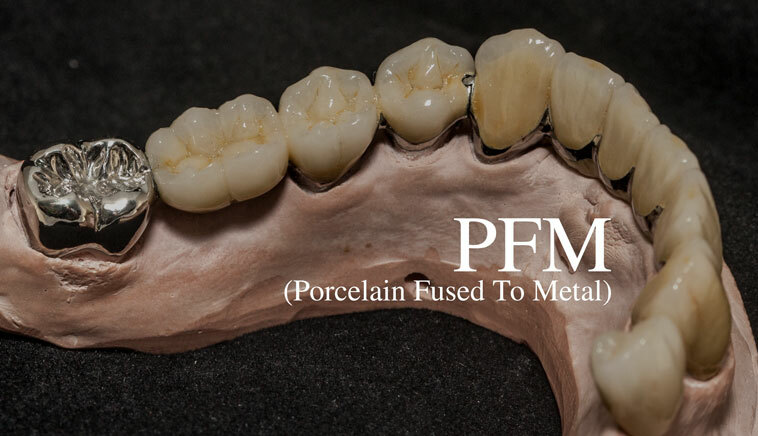 PFM (Porcelain Fused To Metal) - A tried and true process over many years with a very high success rate. 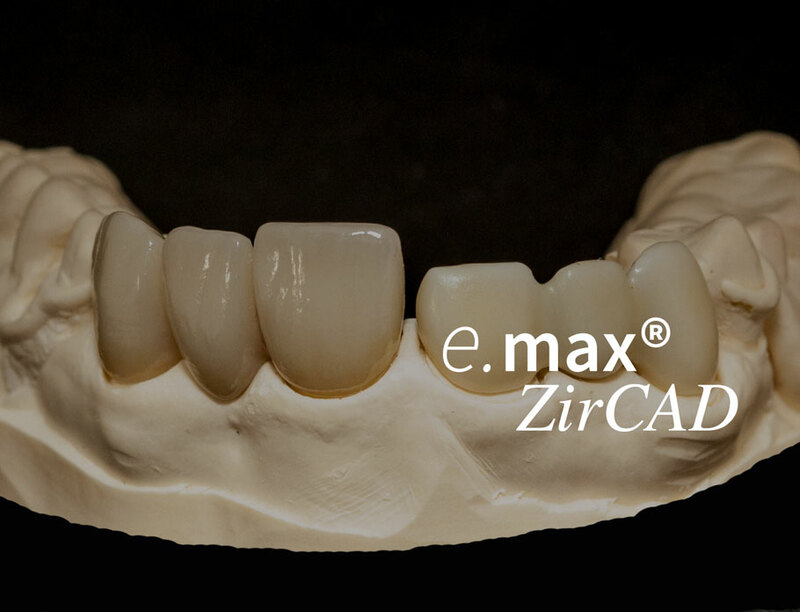 e.max ZirCAD combines the beauty you expect from e.max and the strength of Zirconia in the frame. This complementary duo produces highly-esthetic, extremely strong and durable crowns and bridges. Our goal is to work with like-minded professionals where integrity is the foundation of every case! Care is taken to make the patient the focal point of the entire restoration process. We strive to increase our knowledge in the development of new materials, techniques and digital dentistry with continued education. We promise you and your patients high-quality, long-lasting, functional and natural-looking restorations that are crafted in the USA.